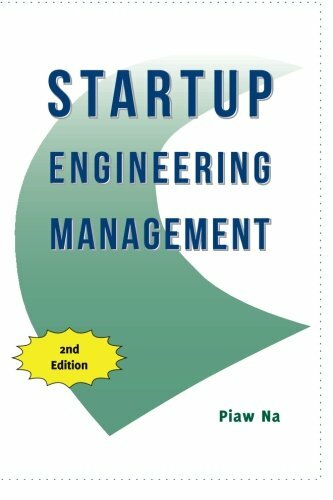 If you’re currently an engineer and have been offered a management job at a startup, this book is for you! If you’re an engineer wondering what your manager is supposed to do for you, this book is for you as well! When to consider doing management work. What to consider when interacting with engineers. How to define processes and a process cookbook. When you don’t need a process. How to report to your managers. How compensation systems and promotion systems work, and when they fail. Whether experienced or aspiring, this book will be a great manual to help understand and be successful at this mysterious craft. — Harper Reed, from the Foreword.